Our 12 by 6 metre heated indoor swimming pool, provides you an additional workout option outside our gym facilities within our Cheltenham health club. 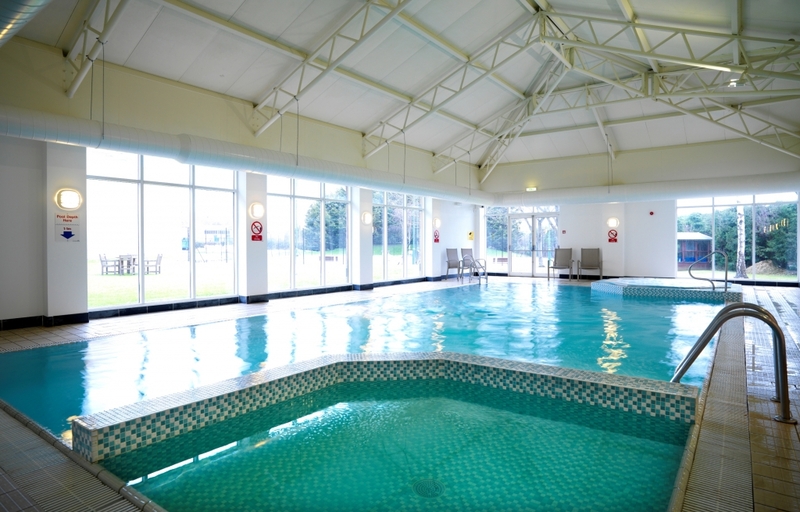 Featured with large glass windows, our swimming pool brings in the natural sunlight providing a relaxing atmosphere to swim away the daily stress or a perfect area to work on your front crawl. To the side of the pool to ease your tired muscles and help rejuvenate your mind, we have a hot tub, steam room and male/female saunas. Join today to gain access to a wide variety of member benefits such as 15% off hotel stays, 15% off food and drink at the hotel restaurant and bar, 3 hours free secure parking on site and free fitness plans designed and updated to suit your needs. You can do this by simply visiting the health club, calling our team on 01242 243 669 or joining online today! Join Our Health Club Today! To gain access to exclusive member benefits and our full range of facilities, join online today. The registration is a simple five step process and you can be working out as quick as tomorrow.